02.12.2018 05.12.2018 ~ Nguyễn Năng Quân	~ Bạn nghĩ gì về bài viết này? 02.12.2018 ~ Đào Thu Hằng	~ Bạn nghĩ gì về bài viết này? Vietnam is the first stop for Enterprise Rent-A-Car in Asia, after 85 locations in Europe and the Americas. The world’s largest car rental servicer, Enterprise Holdings, recently announced that its Enterprise Rent-A-Car service is now available in Vietnam. 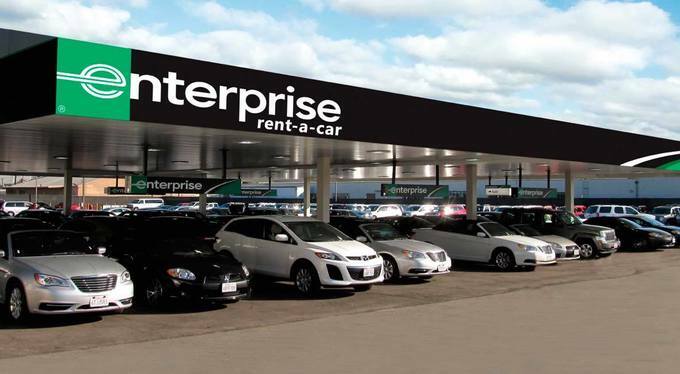 The move is part of Enterprise Holdings’ goal to expand its car rental services across the Asia Pacific region. Enterprise Rent-A-Car will operate in Vietnam through its Vietnamese franchise partner MP Logistics. Cuong Dang, general director of Enterprise Rent-A-Car Vietnam, said the company currently has 300 rental cars, from 5 to 47 seaters, available in Ho Chi Minh City. 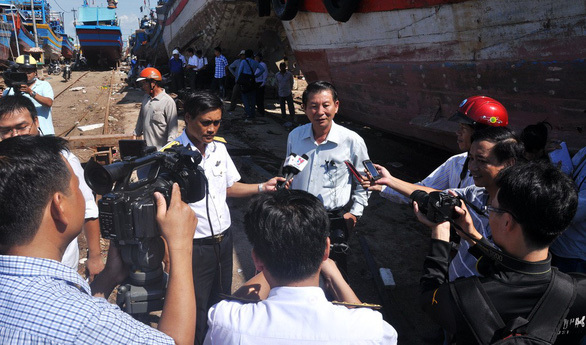 The service is scheduled to be expanded to Hanoi and central Da Nang City in the first quarter of 2019. Rent-A-Car’s initial strategy will be to grow a base of corporate customers, foreign employees of multinational companies with operations in Vietnam. The initial emphasis will be on long-term rentals with a chauffeur. Later, it will expand its services to include short-term, chauffeur-driven options, self-drive rentals and leisure hire at popular tourist destinations likes Da Nang. 02.12.2018 03.12.2018 ~ Phạm Thu Hương	~ Bạn nghĩ gì về bài viết này?